At Quail Creek, our training is designed to help you better understand your dog and train him/her to become a welcomed member of the family. We offer a variety of programs for your family and canine. An obedient dog is a happy dog! 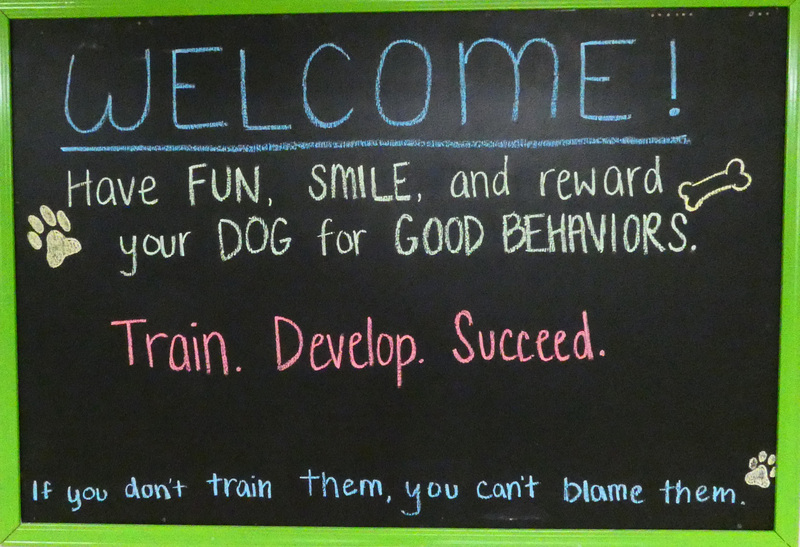 You and your dog will be taught the basic skills needed for an obedient and well-mannered pet. Please look over what we have to offer and help your beloved pet become all that he/she can be! Please note: Extra Large dogs over 90 lbs costs $25 additional each week.